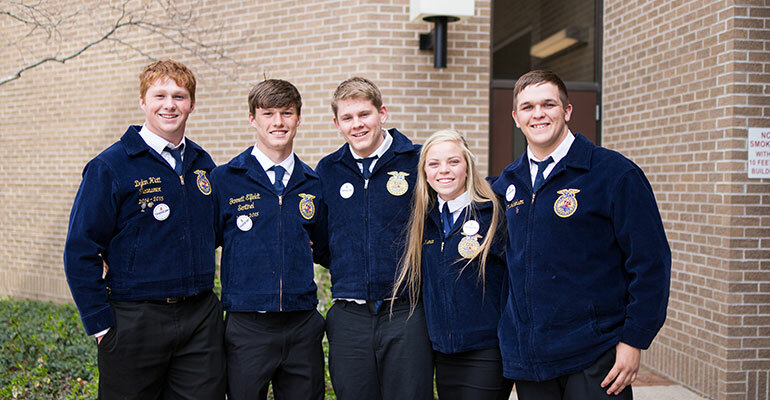 Do you want to make an impact with local and statewide capacity of Nebraska FFA? The I Believe in the Future of Ag campaign gives you just that opportunity. 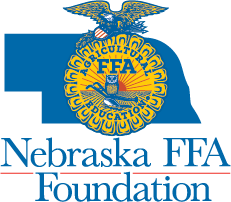 The purpose of this campaign is to build the local and statewide capacities of Nebraska FFA and to serve as an educational campaign for Nebraska FFA. 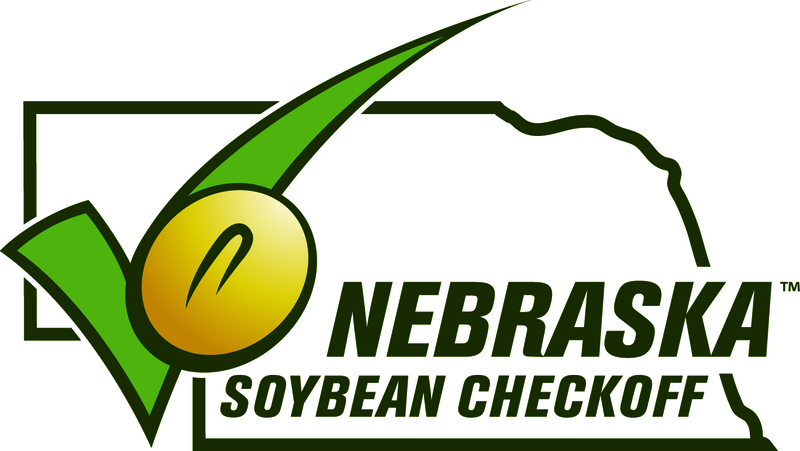 Your sponsorship provides matching funds for local FFA chapters, an advertising package branding you with Nebraska FFA and the production of all local I Believe in the Future of Ag marketing materials. 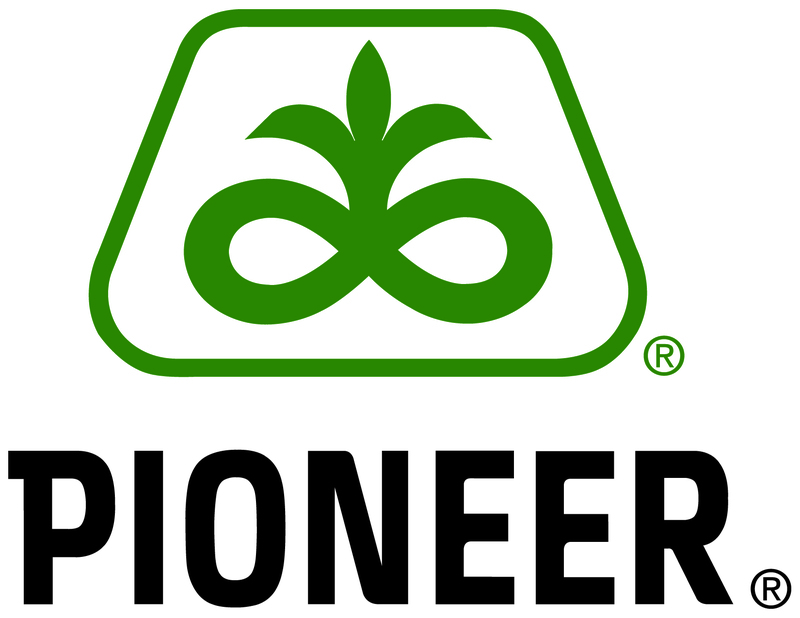 In addition, this campaign gives you the unique opportunity to connect with local agriculture education instructors. Learn more about the I Believe in the Future of Ag campaign by contacting Victoria Broders at victoria@neffafoundation.org or 402-472-5224 or Stacey Agnew, Executive Director, at stacey@neffafoundation.org or 402-472-5846.